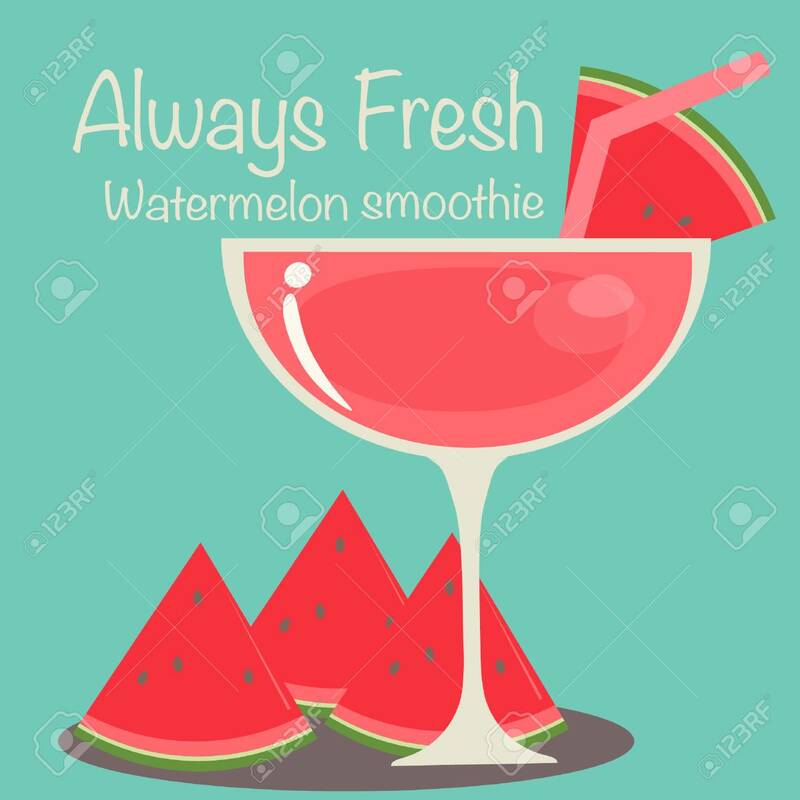 Watermelon Smoothie Vector. Royalty Free Kliparty, Vektory A Ilustrace. Image 55387372. Reklamní fotografie - Watermelon Smoothie Vector.